Ladies, procure your finest Derby hat and spring dresses. Gentlemen, get your seersucker suits pressed and your hats boxed. It is time to cheer on the ponies at the 9th Annual Royale Kentucky Derby Party on Saturday May 3rd. We have a hat contest for both the ladies and the gents. Proper Derby dress code will be enforced. A full lineup of live music is on slate w/ Tommy Halloran Quartet & The River Kittens. Mint Juleps and featured cocktails will be available at an additional satellite bar in order to keep the cheer flowing. A limited number of advance $10 tickets(4 per person) will be available starting on 4/12 at the Royale. The party starts at 2pm with the music starting at 2:30. Post time at 5:24 and the music will continue until 8:30. The HAT + STYLE CONTEST is set to start after the winner of the Derby is announced; around 5:30 p.m.
You must SIGN UP if you want to be in the contest. Look for the fancy sign-up sheets, once you arrive Saturday, either out on the patio or indoors in case of rain. The Mint Julep–special recognition award for best dressed ROYALE STAFF person! -and other great local STL shops! Saint Patrick’s Day at the Royale! Come down for some live Irish Music from 4:30-6:30 tomorrow at the Royale and have a pint along with some corned beef and cabbage!! Join us this evening as we help launch two brand new beers from Boulevard, The Calling IPA and Spring Belle saison. 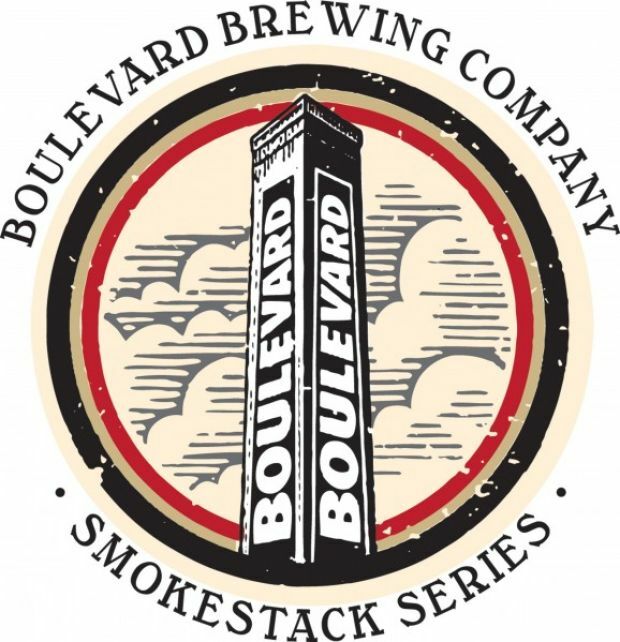 Tonight marks the first opportunity for St. Louisans to taste The Calling, the latest addition to Boulevard’s Smokestack Series. This robust IPA (8.7% abv) emphasizes tropical fruit aromas with a blend of Simcoe, Bravo, Topaz, Cascade, Mosaic, Equinox, Galaxy, and Amarillo hops along with a late addition of lemon peel. Spring Belle, a brand new seasonal release, is a light and flowery saison brewed with chamomile, rosehips, and elderflower (6.2% abv). And it just so happens we have a bit of last year’s Imperial Stout left, and we are continuing to pour Boulevard’s Irish ale. Flights will be available if you want to have a bit of each, and there should be plenty of glassware and other brewery swag to be had for the asking. Cheers! Schedule a rendezvous with your favorite spy for this New Year’s Eve 007 Casino Royale and enjoy a high stakes evening of intrigue. Gentlemen are encouraged to sport your favorite Bond wear from the classic tuxedo to zero gravity space suit. Ladies are encouraged to come in their finest as Vesper Lynd or smartly dressed as Miss Moneypenny. Villains such as Jaws or the deadly OddJob are welcome to attempt their caper. Tickets are $15 and include a housemade punch on arrival, passed hors d’oeuvres from 8:00-10:00pm, and a champagne toast at midnight. Contact us at theroyale@gmail.com or post on this page to reserve your tickets. A special list of Bond inspired cocktails will also be on offer for the evening. Step to the Royale where Tibetan Monks will come give blessings to all and join us for a meal and drinks. A portion of the proceeds from the dinner and happy hour will benefit the Monks mission of peace. Referee Patrick Brown of the Mayor’s Office. Sunday the kitchen closes at 9pm.